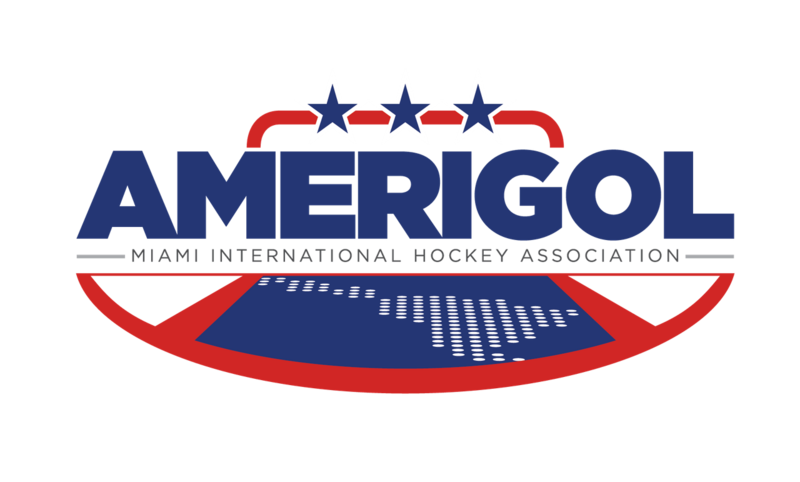 LATAM 2019 Registration Form - Amerigol Miami International Hockey Assoc. 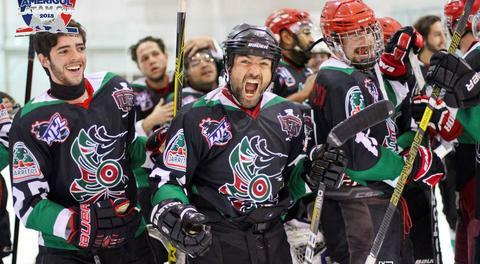 Thank you for registering for the 2019 LATAM CUP, presented by AMERIGOL-Miami International Hockey Assoc. All tournament fees are prepaid and non-refundable. 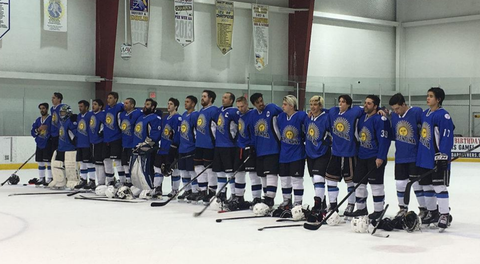 If you have any questions, please contact Juan Carlos Otero at jcotero@amerigolhockey.com or (305) 753-9692.